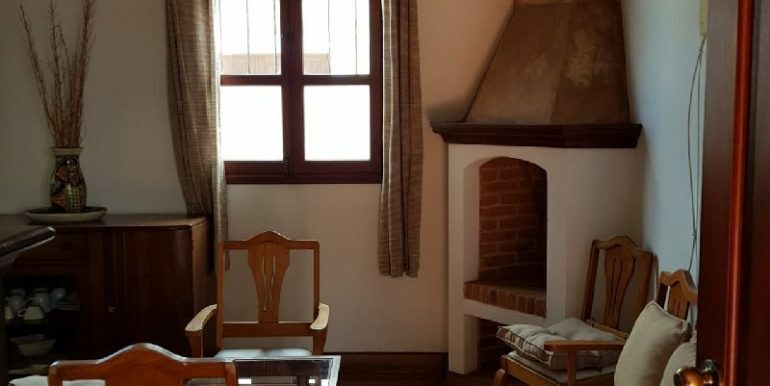 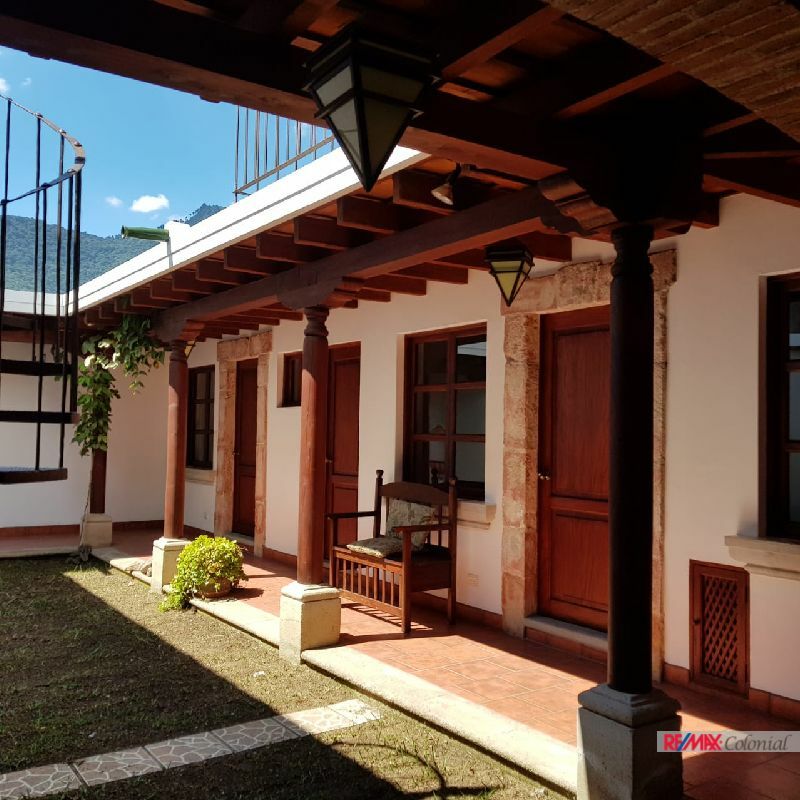 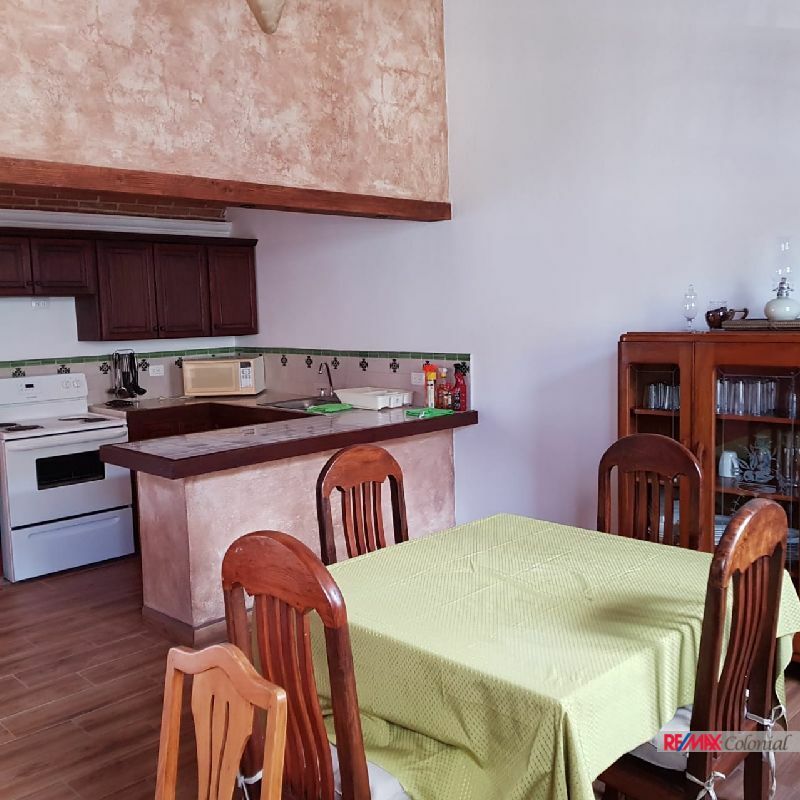 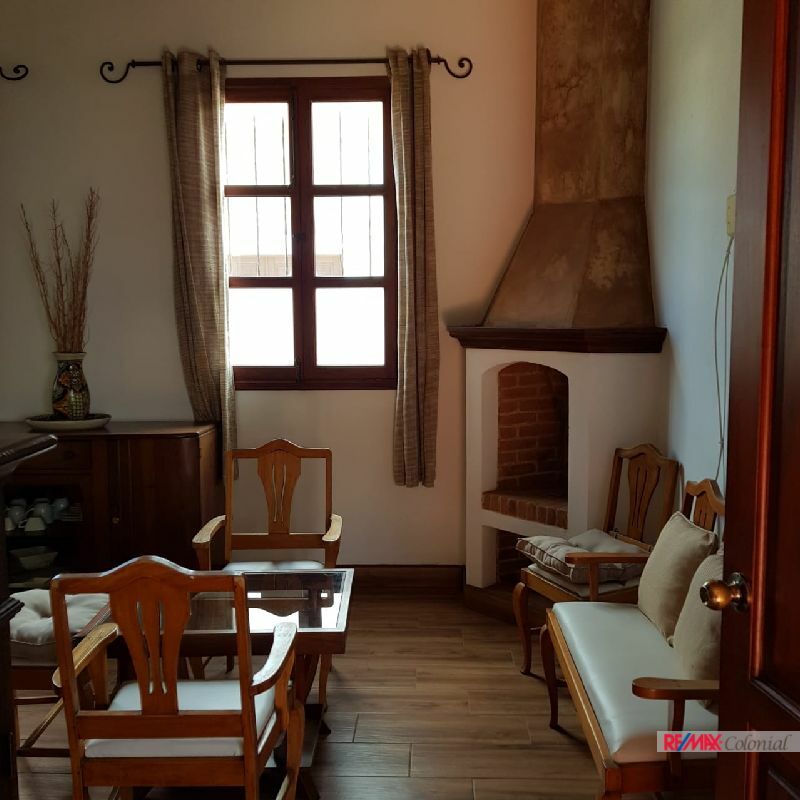 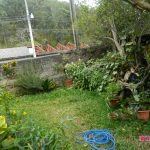 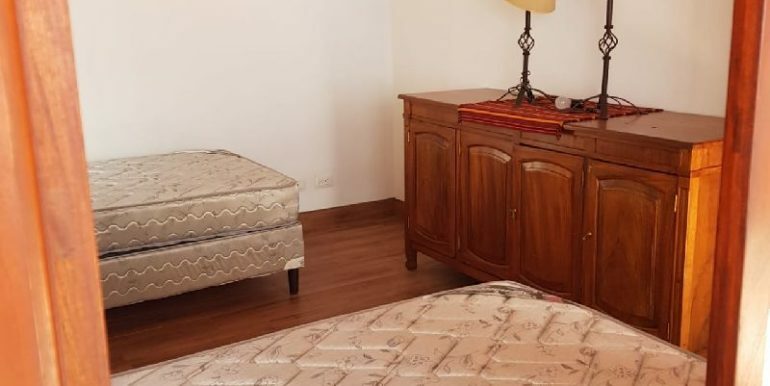 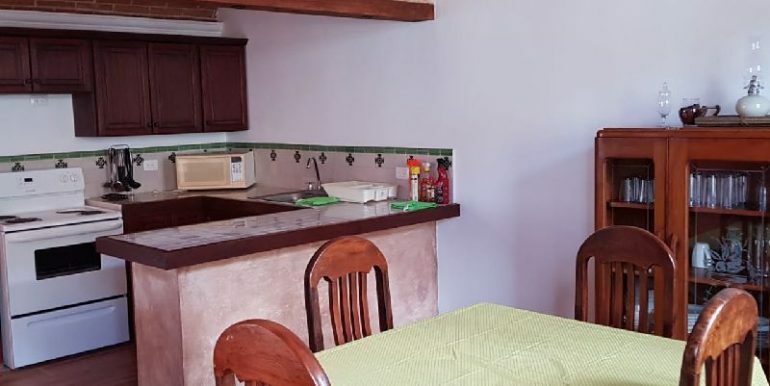 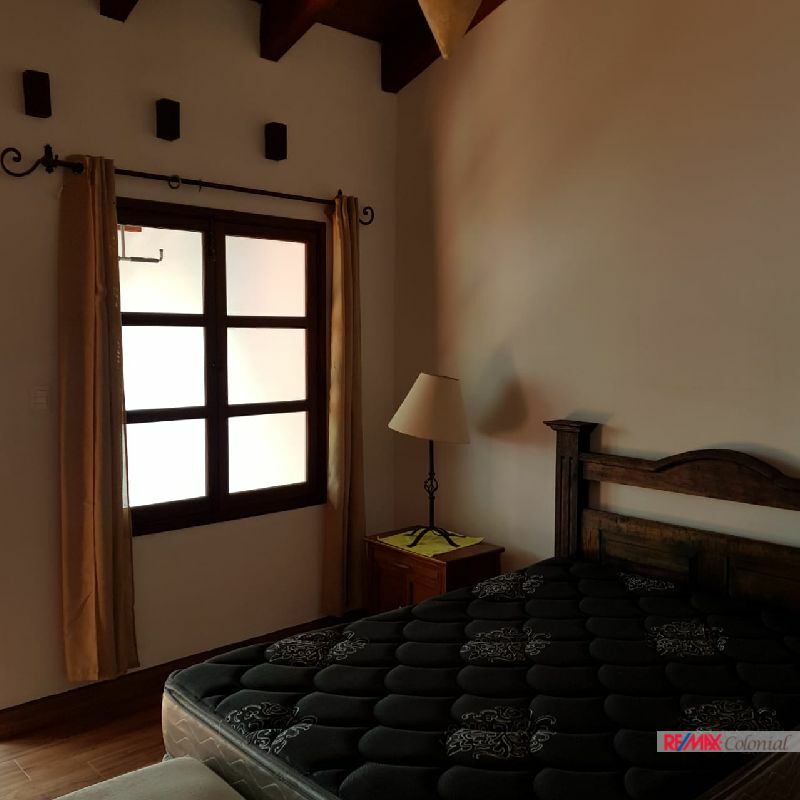 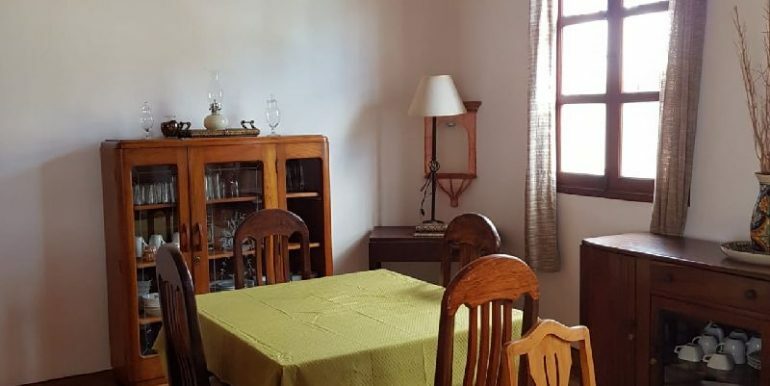 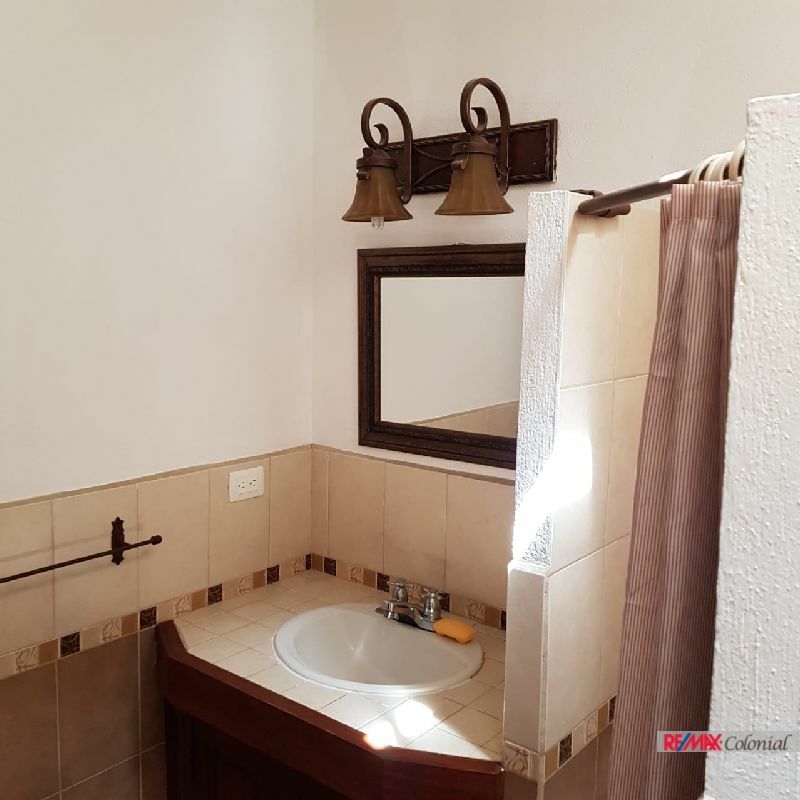 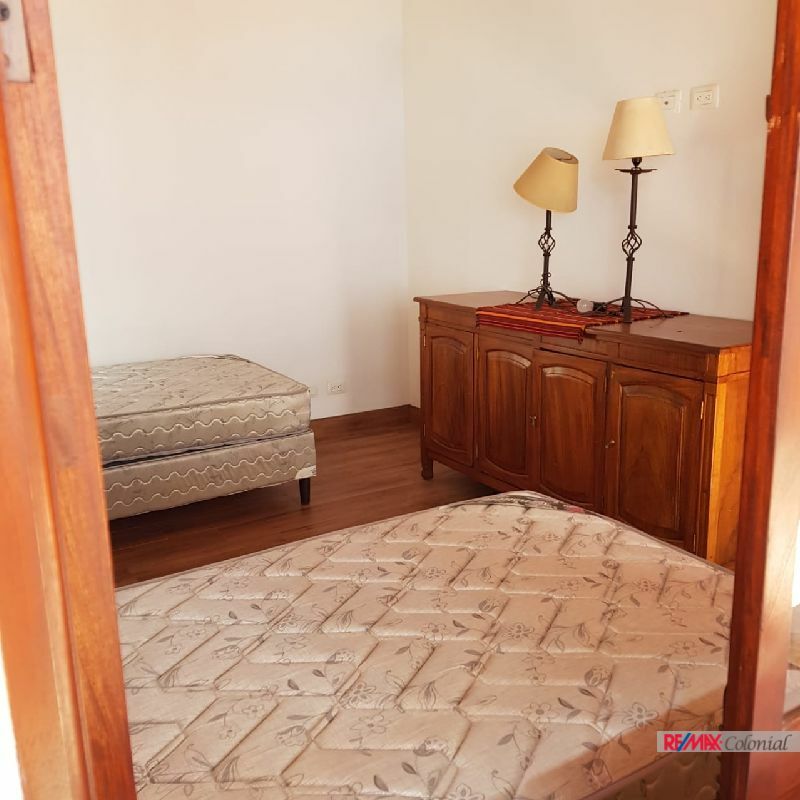 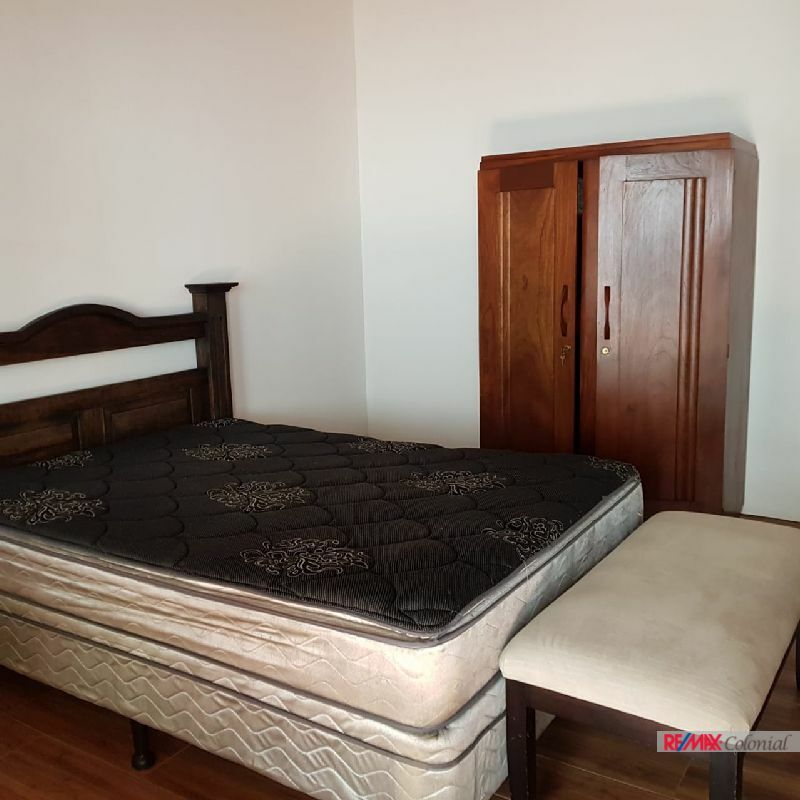 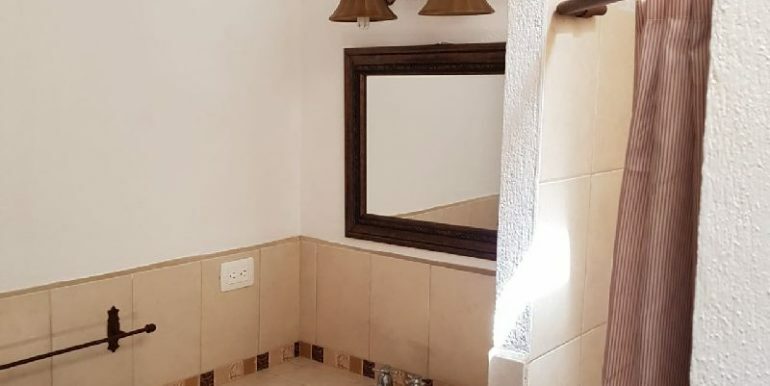 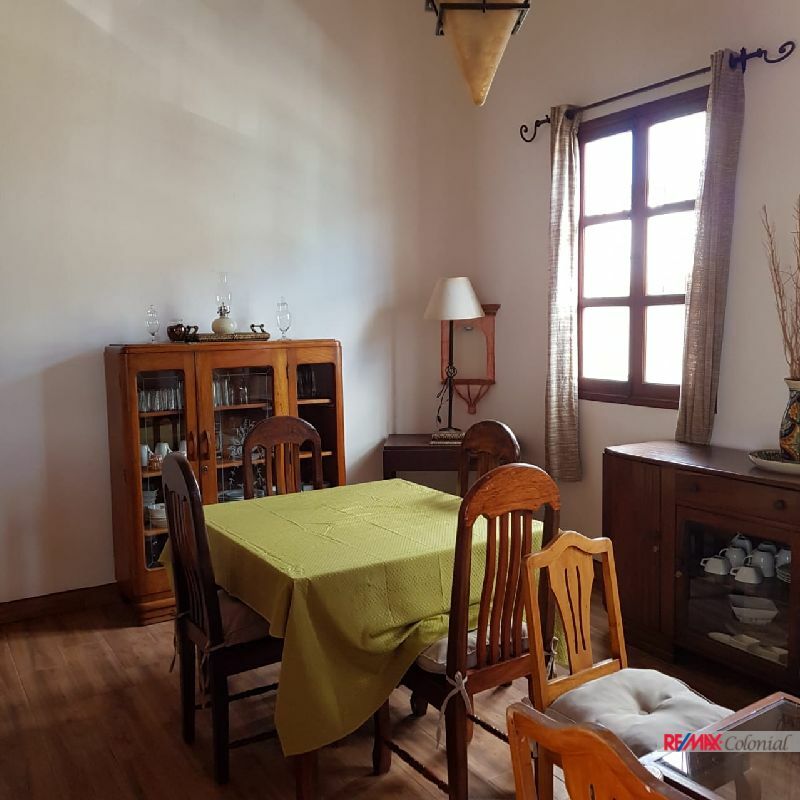 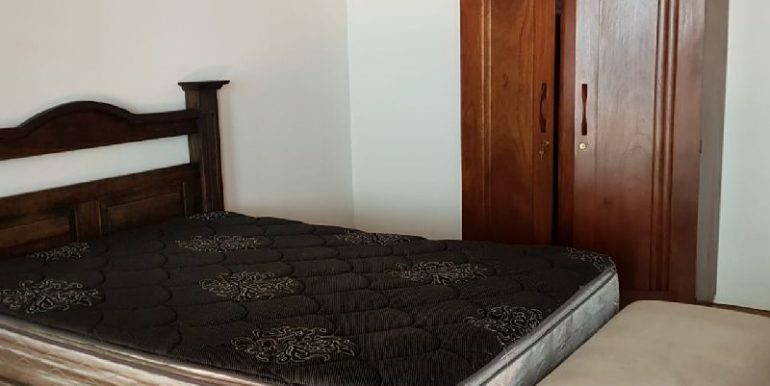 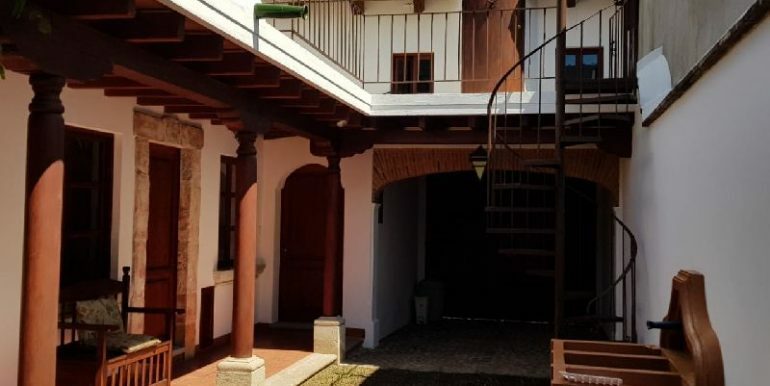 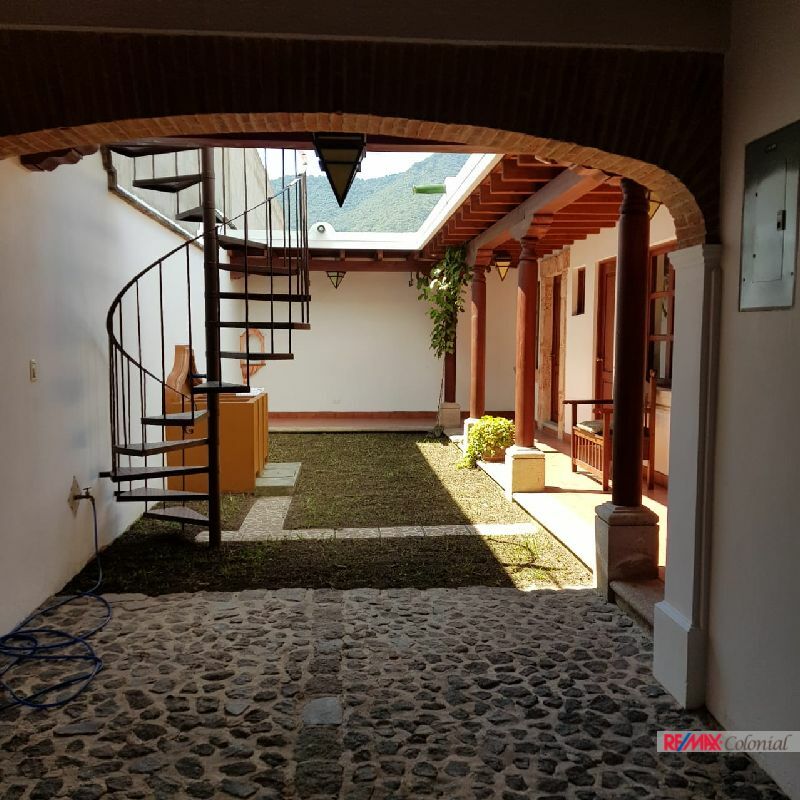 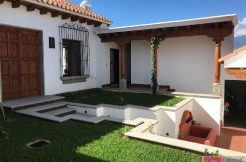 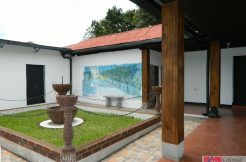 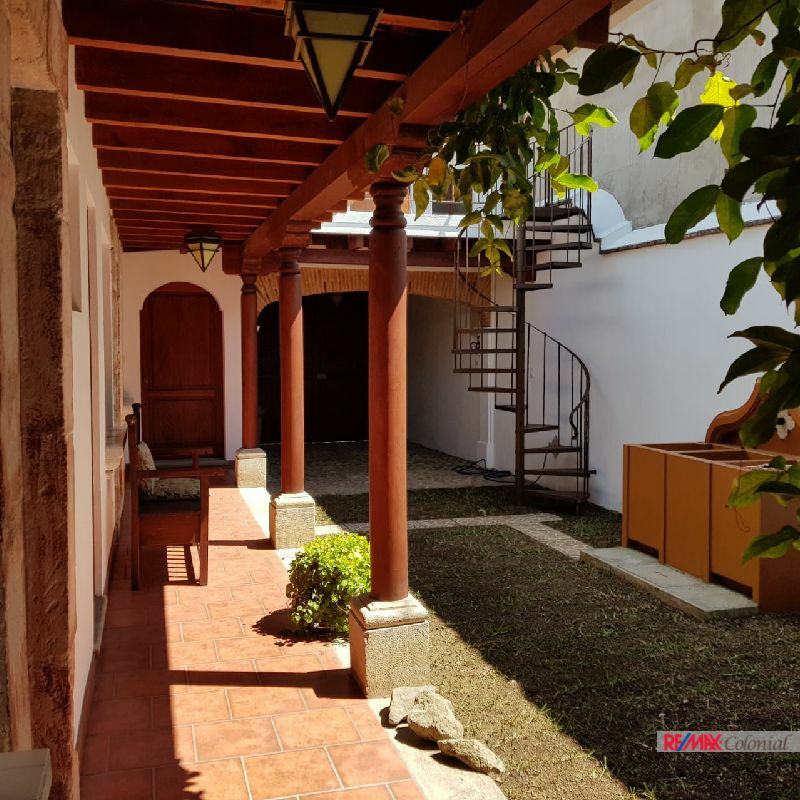 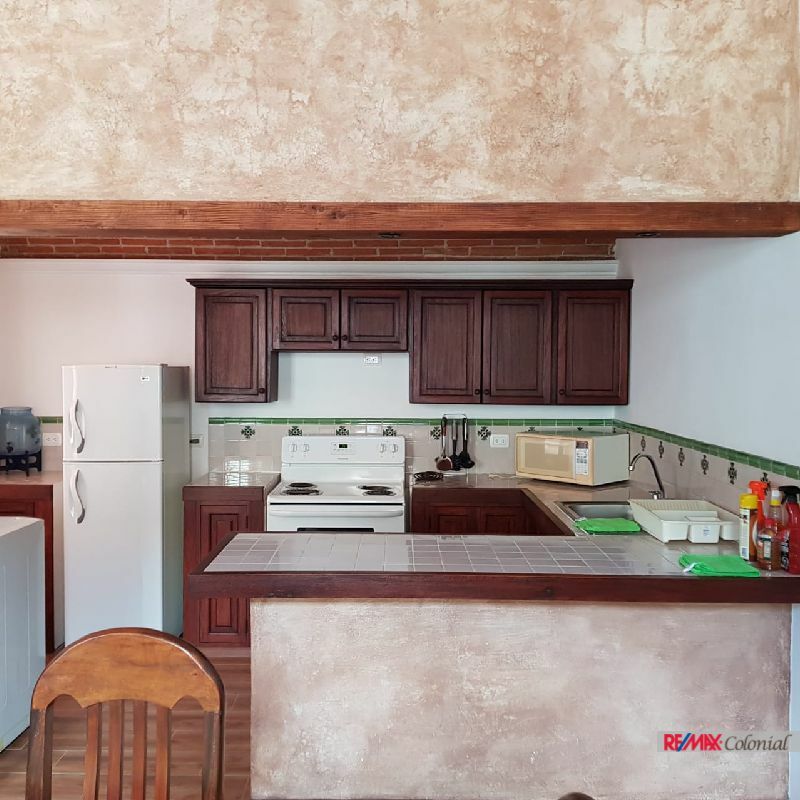 Nice house for rent in Jocotenango, in a Nice residential complex, close to La Cupula shopping mall, Easy access from the Main road. 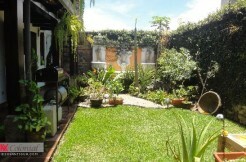 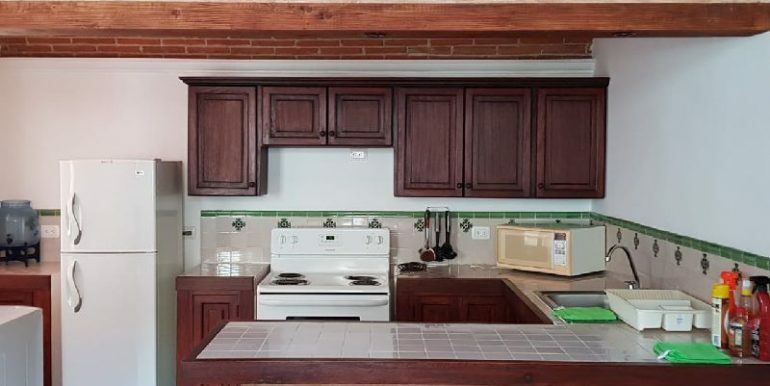 3 bedrooms, 2.5 bathrooms, 2 levels, furnished, great residential, gated community, lovely design. 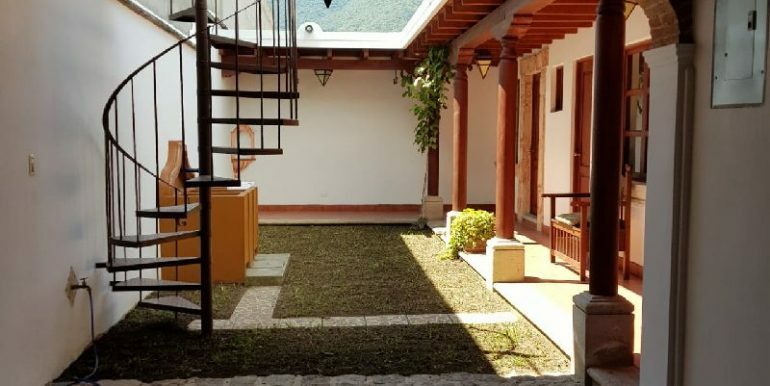 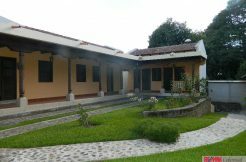 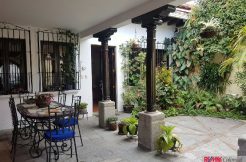 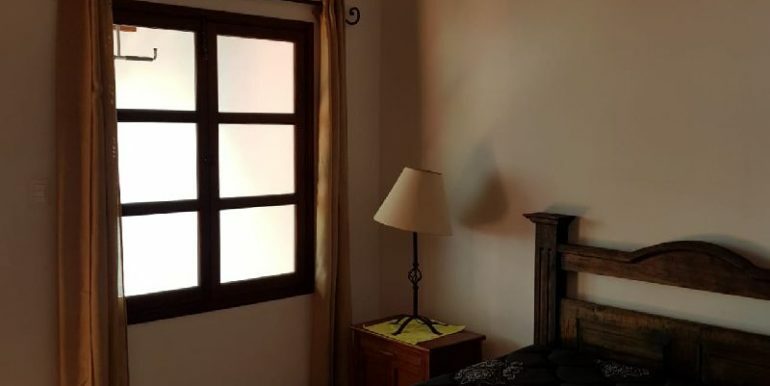 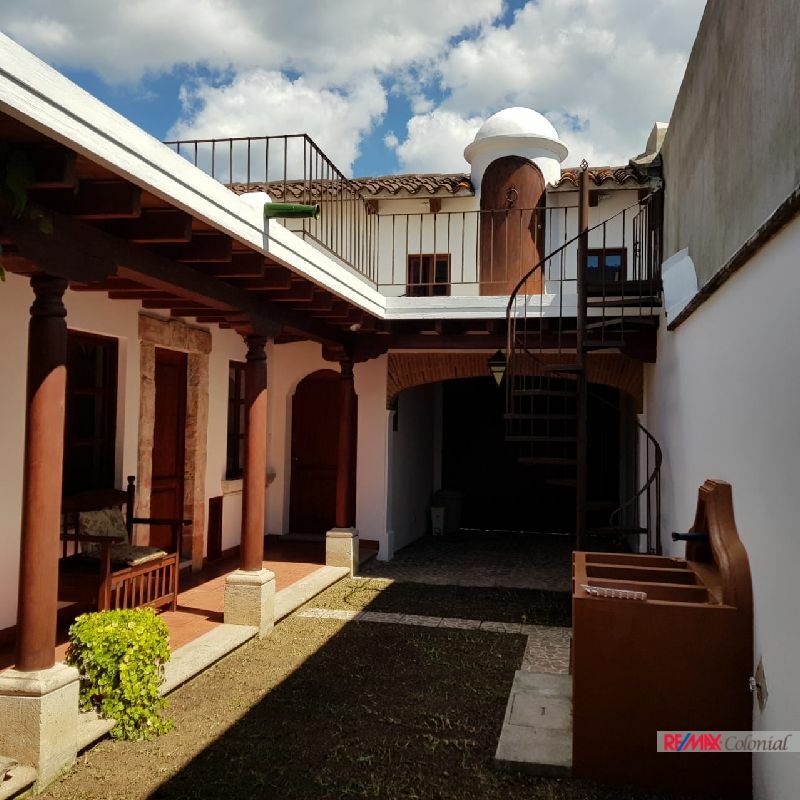 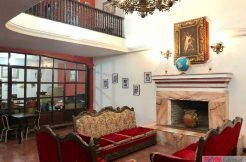 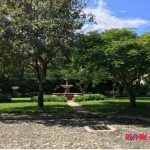 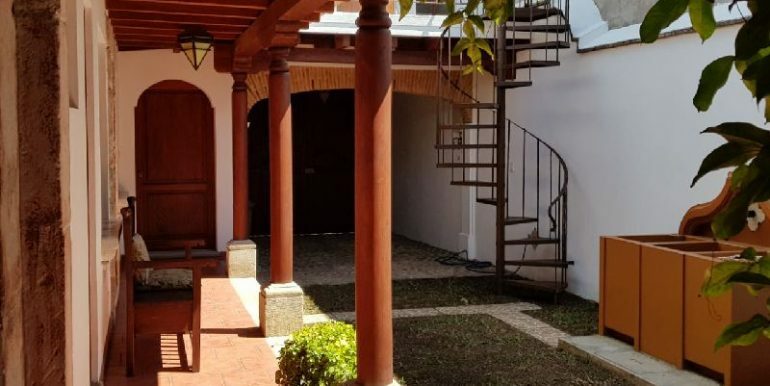 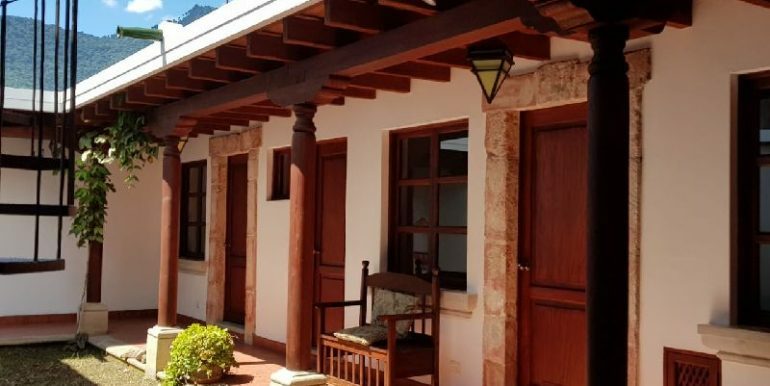 Ready to move in, House in great conditions, House club, Close to Antigua Guatemala, No pets allowed.call us to make an appointment.